Did they time this perfectly or what? The movie explores the 1965 marches from Selma to Montgomery, Alabama– a 54 mile journey– which resulted in the passage of the 1965 voting act that prohibits racial discrimination in voting, however, the message here has never been more appropriate. 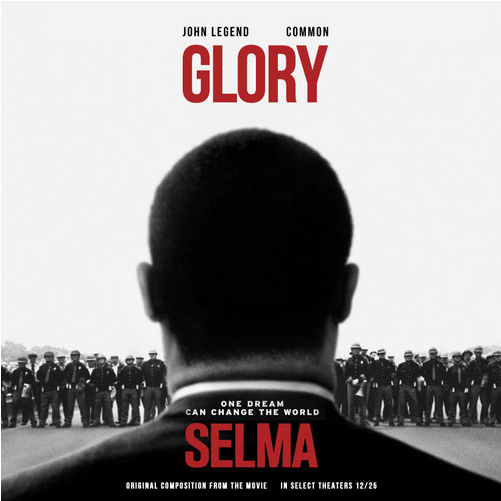 And here is the trailer for Selma, starring Oprah Winfrey, Cuba Gooding Jr. and David Oyelowo as Dr. Martin Luther King.